Home » Events & Expos » Wrapping up the Digital PTO National Tour with a bang in Chicago! 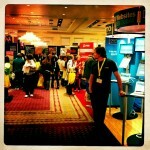 Wrapping up the Digital PTO National Tour with a bang in Chicago! Our month of travel around the United States came to a close this week as we met with hundreds of schools in the Chicago area at the final PTO Today show of the season. 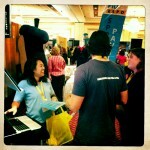 Chicago loved Digital PTO! Once again, we were met with incredible enthusiasm and excitement as we educated PTAs and PTOs on the power of Digital PTO and then entire package it offers. As a PTA President in Colorado, I have had quite a few rewarding “PTA Moments” but nothing comes even close to the joy we all feel when our fellow PTA and PTO volunteers get downright giddy about what we are offering to them. Countless groups in Chicago told us that Digital PTO was the exact solution they have been searching for to get their PTA or PTO online with a professional and effective website presence. Thank you to each and every one of the amazing folks we got to chat with in Chicago, you make our jobs so much more fun. We look forward to seeing how the Chicago area PTA’s and PTO’s will use and benefit from Digital PTO. Once again we came home from Chicago with more ideas and inspiration to add to the Digital PTO package. We’re particularly excited about one major advancement we started working on while on the road.. want a hint? Completely integrated online stores! This new feature is expected to launch prior to this fall and should allow PTAs and PTOs to sell a variety of products and services online. This will include spirit wear, spirit goods, tickets, membership and more. It is going to be a huge enhancement! So stay tuned this summer! And don’t forget to enter your PTA or PTO to win a Free Annual Premium Membership! Simply “Like” us on Facebook to enter for your chance to win! 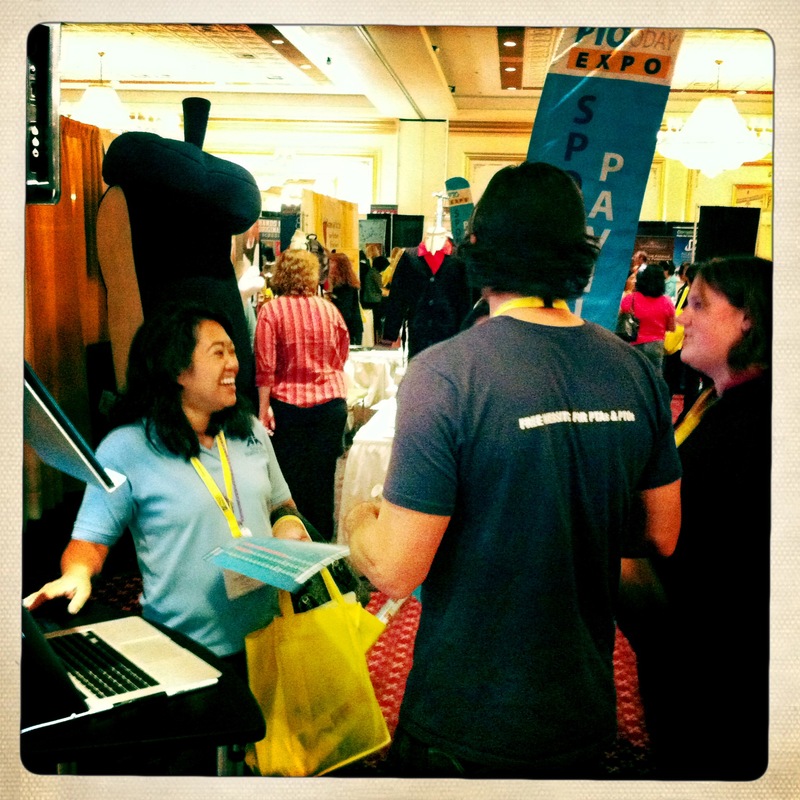 Comments Off on Wrapping up the Digital PTO National Tour with a bang in Chicago! «Northern California loved Digital PTO!